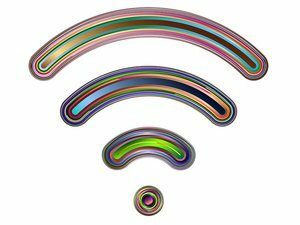 Given the explosion of smart devices that has seen the Internet of Things (IoT) become the fastest-growing segment of the internet, it’s not hard to see why so many people are clamoring for the spectrum expansion. A lot of big companies are chomping at the bit to break into the wireless game, including all of our current ISPs, and they’re lobbying hard to move the process along. Whatever form it ultimately takes, one things is for certain: An expansion of the available spectrum is coming, and that’s going to create lots of exciting new opportunities.